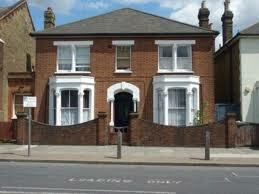 are you looking for Affordable House clearance prices? How House Clearance Prices Are Calculated? If you’ve ever been faced with a really cluttered property and tried to find a flat estimate on house clearance prices, you may have found your search frustrating. The truth is that most companies that specialize in house clearances won’t give you prices without first seeing the condition of the property. Please look at our house clearance prices here! what determines the final price? 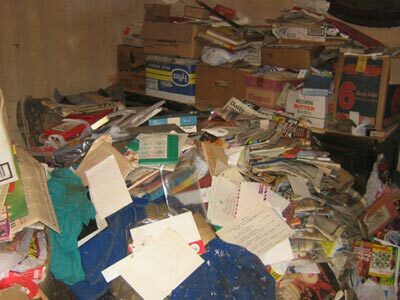 So, depending on the state of the property, bringing in a house clearance team can be quite costly. However, the prices house clearance companies quote can vary significantly from one company to another, our house clearance prices are very reasonable for a company that goes that extra mile! Some companies charge for travel time. Some companies expect you to cover the expenses of their travel and stay on multi-day house clearance projects, plus their regular house clearance prices. If you live in an area where there are few companies that do house clearance's, you may have few choices for competitive house clearance prices or project quotes. Phoenix actually charges the same price regardless of your location within our catchment area. 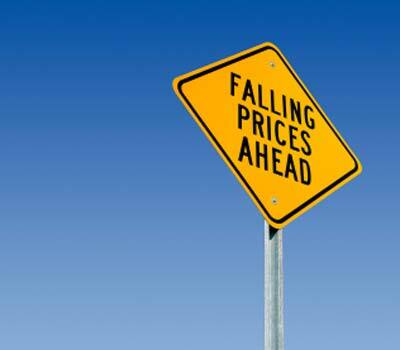 mistakes on obtaining house clearance prices! All of this can be confusing for a client that is looking for a basic estimate for house clearance prices, in order to have a handle on the time scale etc involved with the house clearance. 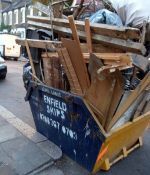 In frustration, some clients decide to do the house clearance and rubbish removal themselves only to find that it’s more expensive and certainly not any easier. Such a shame they didn't call us sooner to enquire about our house clearance prices! At Phoenix we like to keep things simple for you, including our house clearance prices. We have a competitive and affordable basic day rate, and if you book today you can save 10% more off the overall cost of your house clearance project. HOUSE CLEARANCE PRICES SPECIAL OFFER! Get a 10% discount and a FREE basic property clean when you book NOW!